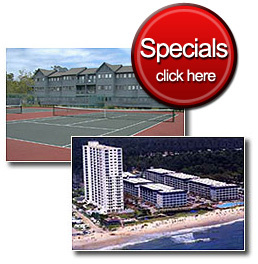 For weekly rentals, check in Saturday afternoon and check out Saturday morning. Please review individual condo listings for exact check in / check out times. Select your weekly search criteria to the left.You can search by start date and length of stay as well as building, view, bedrooms, and sleeps. You can also browse condo listings via the links above. To search daily availabilities click here. Copyright © 2019 Myrtle Beach Resort Webmaster. All rights reserved.